The year's most talked-about photo fails. 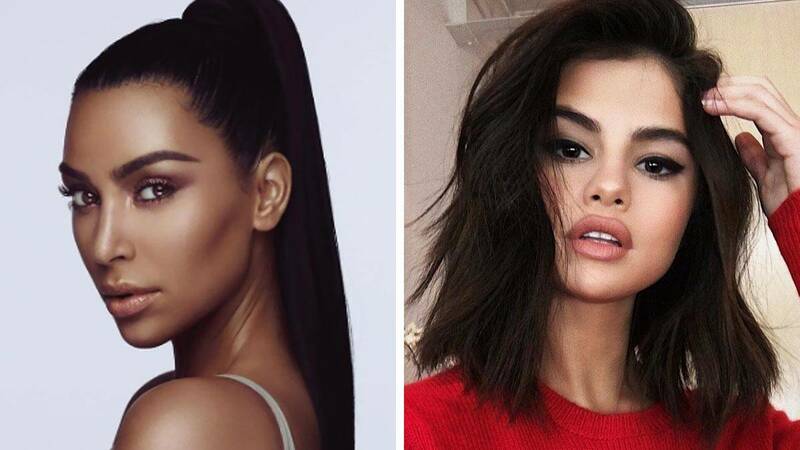 From warped walls to extra-long arms, here are the worst Photoshop fails from 2017. 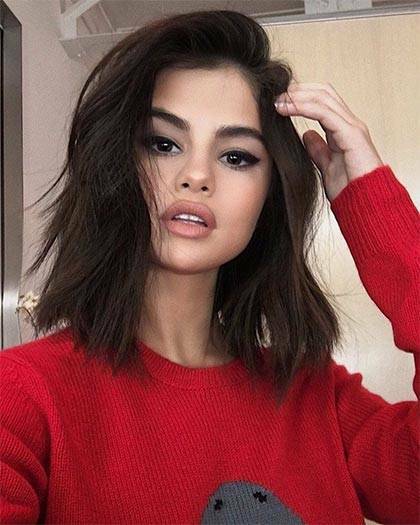 In January, celebrity makeup artist Hung Vanngo posted this glam shot of Selena Gomez, but the wall above Gomez's shoulder appeared warped, and nobody could figure out what, exactly, needed to be altered. In January, Little Mix member Jesy Nelson was the victim of a few bad moments that appeared Photoshopped in the music video for "Touch"—like in this shot, in which the singer's right leg appeared to be smaller than the left one. Vogue's March issue celebrated "modern American women," but people took notice of what appeared to be Gigi Hadid's super long arm and hand across Ashley Graham's waist. 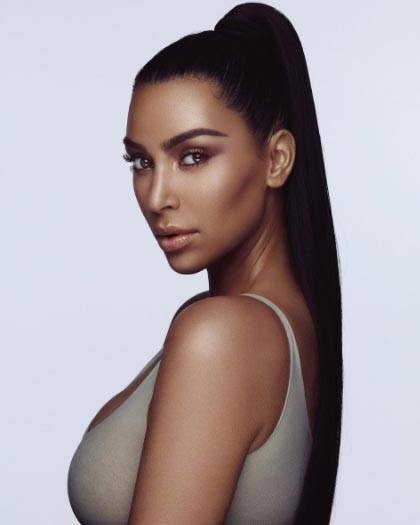 Kim Kardashian West posted promotional images for her beauty line, KKW Beauty, to Instagram in June—but one photo had people accusing her of blackface. "I was really tan when we shot the images, and it might be that the contrast was off," she later told The New York Times. "But I showed the image to many people, to many in the business. No one brought that to our attention. No one mentioned it. We saw the problem, and we adapted and changed right away. Definitely I have learned from it." Kris Jenner posted an ad for Flat Tummy Tea in June, but all anybody could look at was what appeared to be her heavily-edited right arm. In September, Emily Ratajkowski appeared on the cover of French magazine Madame Figarobut noticed that her lips and breasts were photoshopped. "I was extremely disappointed to see my lips and breasts altered in photoshop on this cover," she wrote on Instagram. "I hope the fashion industry will finally learn to stop trying to stifle the things that make us unique and instead begin to celebrate individuality." 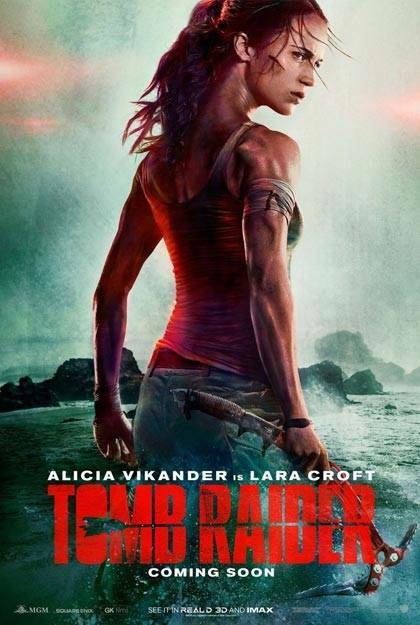 This Tomb Raider poster featuring Alicia Vikander went viral in September, because she appeared to have an unusually bendy neck. In October, Solange called out the London Evening Standard for photoshopping her hair on the cover of its magazine. She posted the original photo on Instagram along with the caption, "dtmh" (don't touch my hair). "The decision to amend the photograph was taken for layout purposes," The Evening Standard later explained, "but plainly we made the wrong call and we have offered our unreserved apologies to Solange." If you looked quickly, you probably missed it. In October, one Reddit user noticed the sitter pictured on on Netflix's page for The Babysitter appeared to have two right hands. Lupita Nyong'o's Hair In Grazia U.K.
Lupita Nyong'o took to Instagram to express her disapproval with how Grazia U.K. edited her hair for its November issue, writing, "I am disappointed that @graziauk invited me to be on their cover and then edited out and smoothed my hair to fit their notion of what beautiful hair looks like." Photographer An Le later apologized, saying, "I realize now what an incredibly monumental mistake I have made and I would like to take this time to apologize to Ms. Nyong'o and everyone else that I did offend."